PlantNet - Online compendium of the Flora of NSW. Includes WeedAlerts. 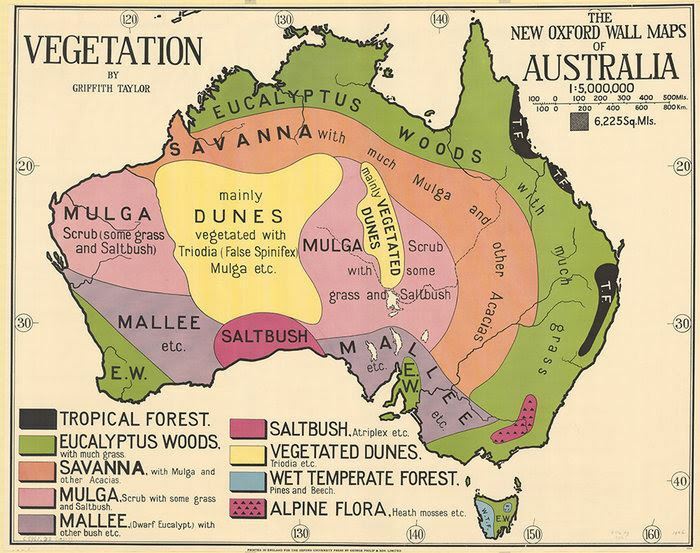 OZ Native Plants - Website includes photographs and distribution maps. Eucalypt Identification -Includes photos of bark, leaves and gumnuts. WattleWeb - Focus on the wattles of NSW. Eucalink - Eucalypts. While the site is no longer maintained, it is still a good resource. Bush Tucker- Link to online resources from The Native Plants of Queensland. There is considerable overlap with New South Wales. EDO - Community Center for Environmental Law with fact sheets on native plants. Hunter Region Botanic Gardens - Over 3,000 plant specimens, walking tracks, cafe and gift shop. Specimen plants are propagated by the volunteer staff and available for sale. The herbarium houses a reference library and herbarium staff will assist in plant identification. Volunteers welcome. Royal Botanic Gardens, Sydney - Beautiful arboretum, the herbarium provides identification for plants and plant diseases. Telopea -Open access journal of plant Systemics. You can join online or use a printable form. Please email or print out and bring to a meeting. Hunter Region Botanic Gardens - Click here for Research papers on the ecology of the Hunter Valley. Lower Hunter Vegetation Mapping Document - This is a developing project. Click here for current information. There are many maps available online from the National Library of NSW. The map below was drawn in the 1920's.